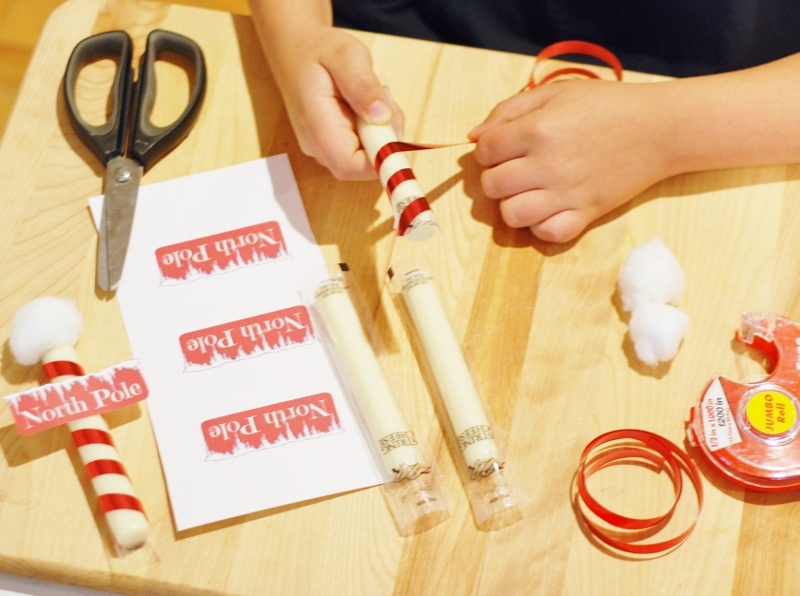 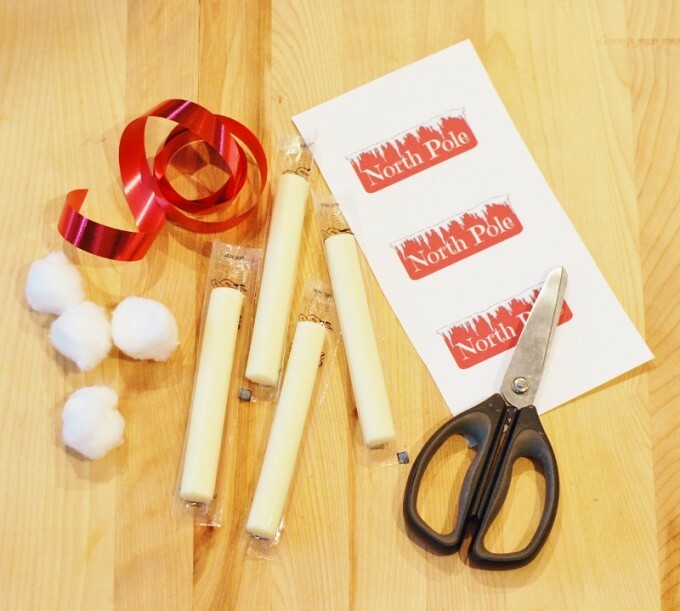 We love coming up with cute & easy ideas for my boys Holiday class parties at school and today we created these fun Christmas North Pole Cheese Stick Snacks! 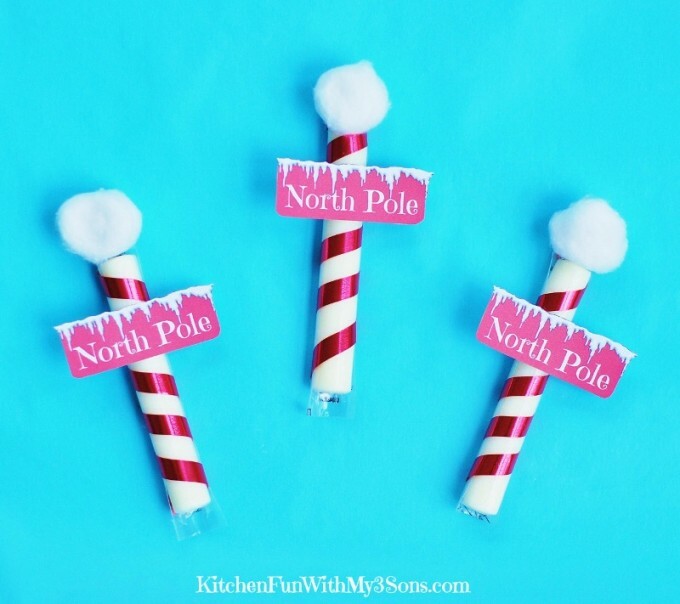 We think these turned out super cute & they take just minutes to create. 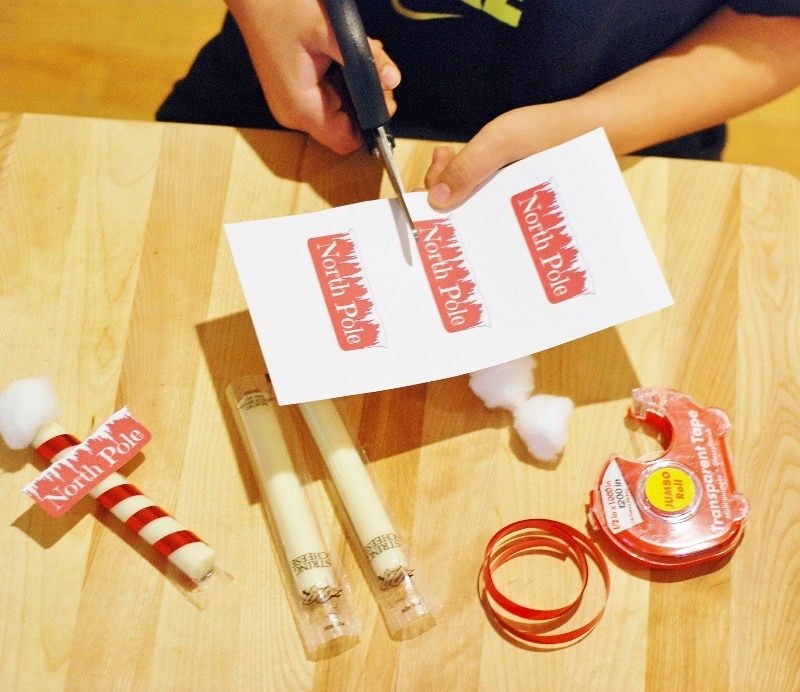 This is also a great Christmas craft that the kids can have fun making themselves. 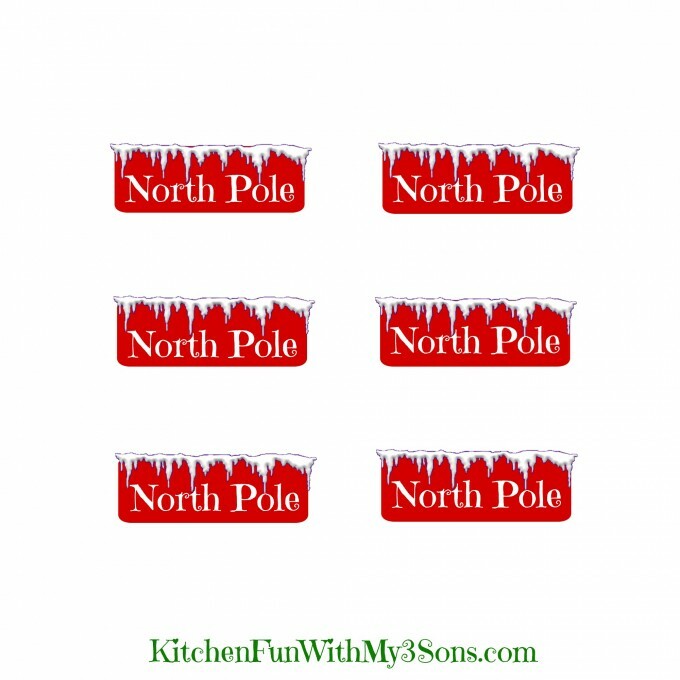 We are also including a Free Printable! Wasn’t that SO easy! 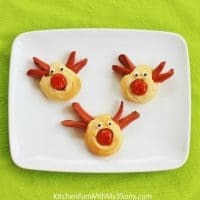 Now you can offer the kids a Easy & Healthy Christmas Snack that they will love! 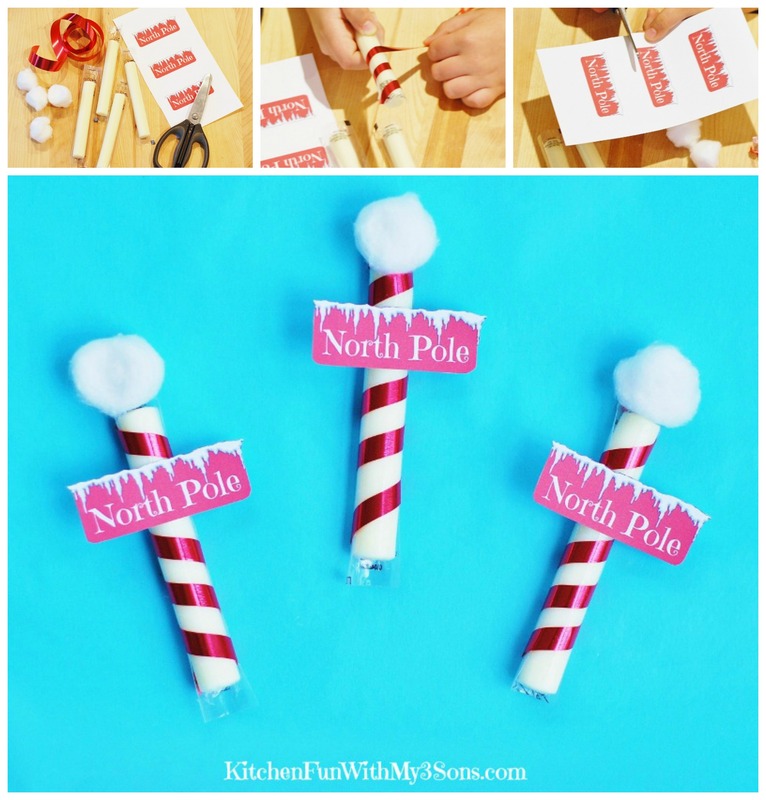 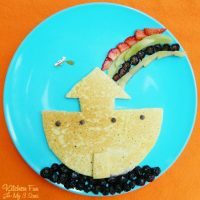 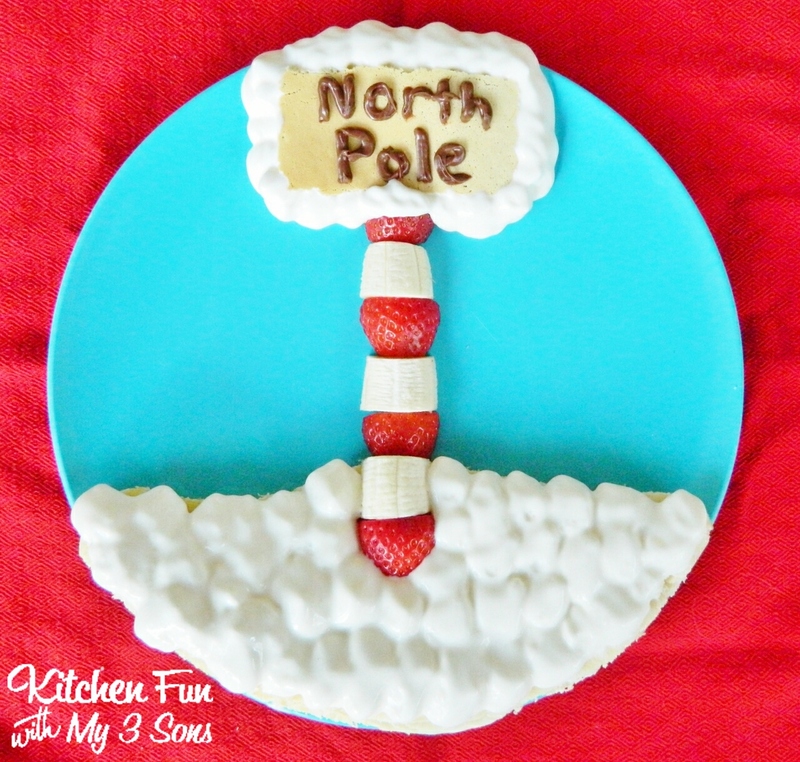 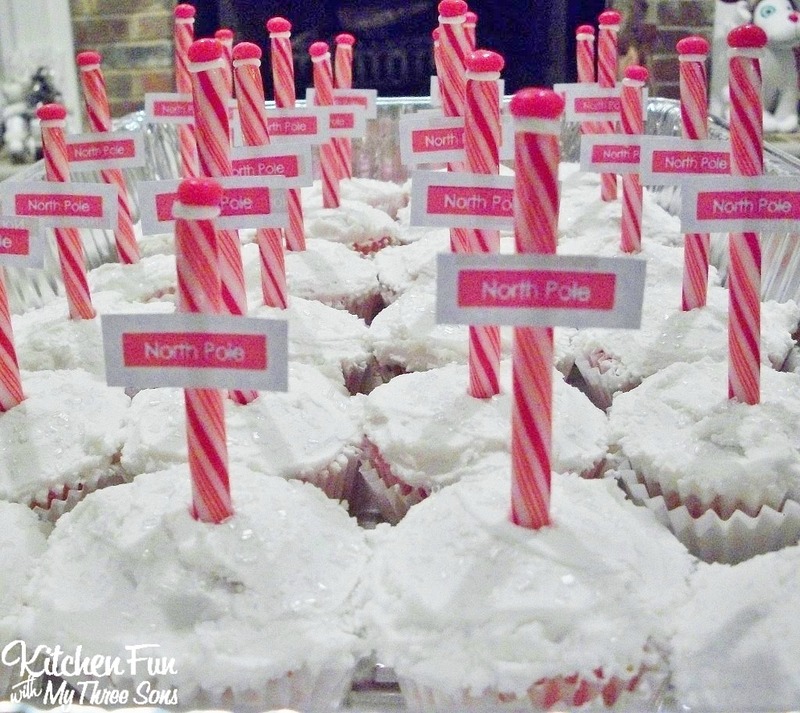 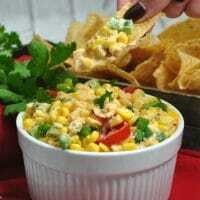 « Previous PostFun Finds Friday including Christmas Fun Food & Craft ideas!